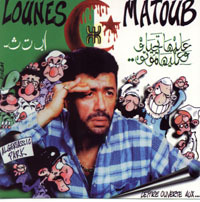 For words like these Matoub was killed on June 25th 1998. 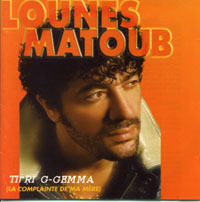 Here on this page is my tribute to Lounes Matoub a symbol to me and to the rest of the Amazigh people. 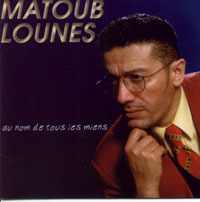 Matoub will always be alive through his music and his legacy.